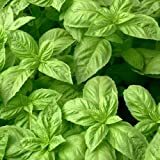 Nufar basil growing herbaceous‎ type of basil genus Ocimum also known as Ocimum basilicum Nufar, Nufar basil annual plant, can grow in mediterranean, subtropical, temperate or tropic climate and growing in hardiness zone 5+. Leaves color light green soft with ovate shape. Flower color white, small flowers grow on inflorescence. 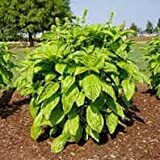 This cultivar resistant to pests next to other cultivars. 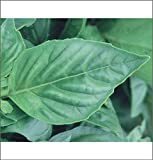 Is it necessary use vegetative reproduction in Nufar basil?